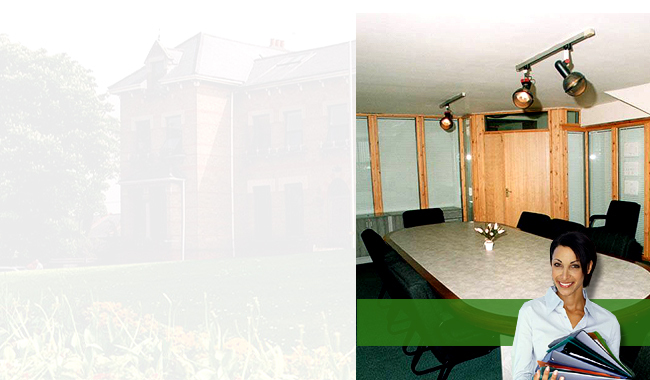 "Business Class Services in Windsor.."
Fully Furnished, Air Conditioned Office Suites. Short Term / Long Term Flexi-Rental Solutions. Spacious Office Suites from 1 x Person Plus. Support for Ad-Hoc Meetings and 'Hot Desks'. Fully Equipped Meeting Rooms & Boardroom. Non-Branded Premium Address in Windsor. Virtual Office Services, Call and Mail Forwarding. Dedicated IT Support and Videoconferencing. ADSL Business Broadband Internet Connections. Free Parking On-Site for all Clients.